I am a full spectrum doula offering support to families who are wanting to become pregnant, currently pregnant, desiring postpartum support or experiencing pregnancy loss. I am passionate about being a resource for information and support to LGBTQI and single parent families in our community. I believe that families can look and live in health and happiness in many different ways. I believe that when families have the support they need to make informed educated choices they will be the healthiest and happiest. Through the years of attending in many different settings and for many different styles of familiesI have found my passion and love in doing all types of pre-pregnancy, pregnancy, and post-pregnancy support in many different capacities. 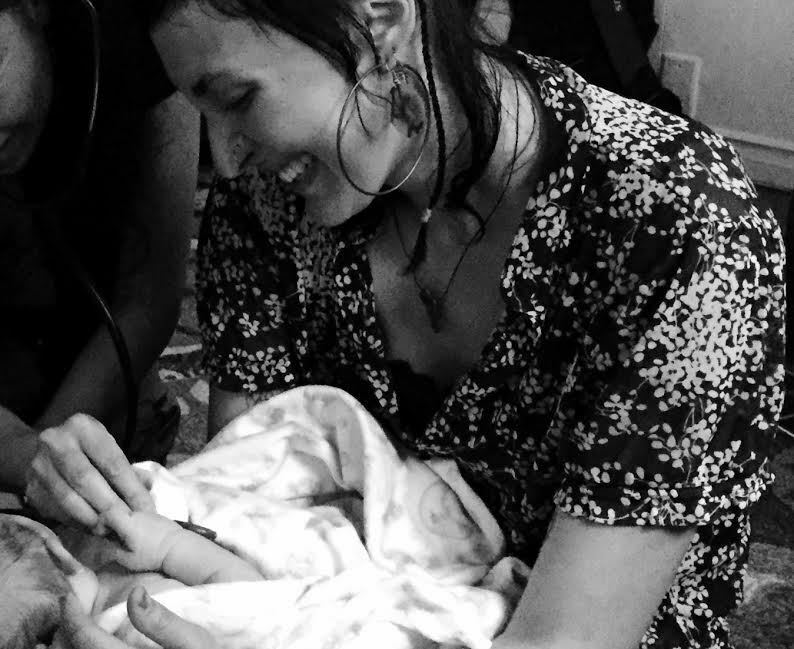 My work is foundational in consent, and unique to each individual; unique to the needs of the birthing person and family. I will make a birthing and postpartum plan with you based on your needs and desires so that I may learn how to best support you and your needs and desires.